What is a business credit card? Learn more about how they work. Credit cards for business are credit cards that are meant for business use instead of for general purpose consumer spending. Businesses can use business credit cards to build their credit and obtain higher scores so that they can obtain better credit in the future. An alternative to business credit cards is a debit card for business. To obtain a credit card for business, businesses must submit to credit checks. Many lenders also require the business owners to undergo credit checks and to personally guarantee the charges on their business credit cards. Among businesses that apply for a credit card for business, 20 percent are declined. Businesses with smaller revenues and fewer employees are likelier to be turned down. New companies without significant operational histories are also likelier to be turned down. Despite the risks, credit cards can be a strong spending tool for businesses if they are used correctly. Businesses that are averse to taking on debt might choose debit cards as a good alternative. When companies are looking for a credit card for business, they might be overwhelmed by the different offers. Reading customer reviews of companies that offer business cards is a good way to narrow down the choices. Business owners should think about why they want business credit cards. If they simply need greater flexibility, they might want to consider a debit card for business as an alternative. 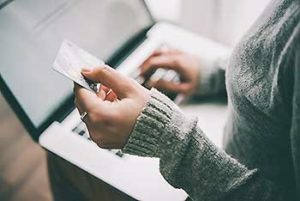 The Small Business Administration reports that businesses should avoid using personal credit cards to pay for business expenses so that funds will not be commingled. According to the 2018 Harris Consumer Financial Literacy Survey, 61 percent of adults report that they have had credit card debt in the past 12 months, and 38 percent report that they carry balances from month to month. Businesses should evaluate card offers carefully and choose cards that have low interest rates and strong expense management features. To find the best business credit cards, it is important for you to understand that card issuers make money by charging high rates of interest. You should also understand the different types of business credit cards that are available. In addition to traditional credit cards, there are prepaid business cards and debit cards. The best debit cards for businesses offer the ability to set individual spending limits and restrict where the cards can be used. They also allow business owners to check the balances on the cards and to turn them off remotely. 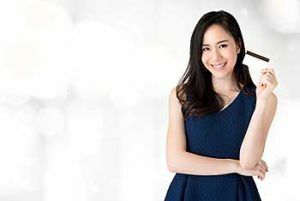 Paying careful attention to these five things and reading reviews from trusted sources such as Forbes can help you to choose the best credit cards for business that will be right for your company. 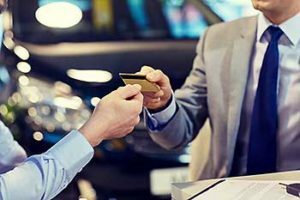 There are several things to consider when you are comparing business credit cards vs. business debit cards. Both types of cards have advantages and disadvantages to keep in mind. 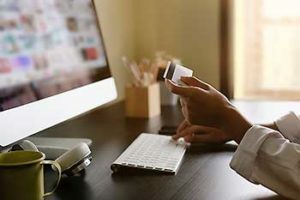 The advantages of business credit cards include access to a line of credit to help with cash flow problems and the ability to build your business’s credit profile. However, there are several disadvantages of business credit cards. 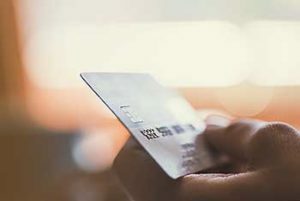 Credit cards for businesses may have high rates of interest and require credit checks. Purchases made with credit cards add to your company’s debt. There are several advantages of business debit card use for companies. They do not require credit checks and will not impact your credit score. Debit cards can be turned off remotely and may offer much greater spending controls than credit cards. There are few disadvantages of business debit cards, and they are often better choices for small businesses. Small business credit cards may have hidden risks. Business owners may be personally liable for the balances, meaning that the creditors might reach the business owners’ personal assets to satisfy the business debts. Business cards also do not have the same protections that consumer credit cards do because they are not covered by the CARD Act. The Small Business Administration recommends that business owners read the small print to find out whether the card issuers report to their personal credit or to the business’s credit. It is better to choose credit cards that only report to the business’s credit. This can help to avoid harming your personal credit if your business faces financial difficulties. Startup companies that have not been in business for very long may have problems getting approved for business credit cards. They might benefit from getting debit cards instead. The best business debit cards may offer expense management features that allow you to control when your money can be spent, how much each employee can spend, and where they can spend money for your company. What are the best prepaid cards available for small businesses? 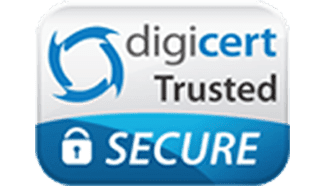 Virtual business credit cards are not plastic but are instead randomly generated credit card and CVV numbers that give an added layer of security. The numbers are linked to the original card number, but hackers can’t use them to access the credit lines on the original cards. Virtual business credit cards can be used to make one-time purchases. Once the numbers are used, they will no longer work. This helps to prevent fraud from happening and makes them good for online purchases or purchases that are made over the telephone. Virtual cards may include procurement cards that are given to a select group of employees to make day to day purchases for your business. If your company is larger, you might want to choose a type of virtual credit cards for business called ghost cards. These can be assigned to individual departments and may be used vertically or horizontally. 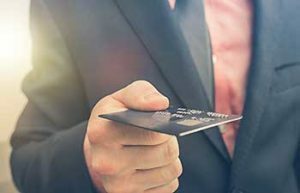 New businesses may want to have the convenience and flexibility offered by new business credit cards but might have trouble gaining approval for them. New business credit cards may allow employees to make purchases without having to spend their own money or to request approvals and wait for checks. Startups that are looking for a credit card for new businesses might want to choose a debit card instead. Visa debit cards can be used to make purchases wherever Visa cards are accepted. Getting a debit card does not require a credit check. The cards won’t add to your business’s debt since the purchases will be subtracted from your existing balances. 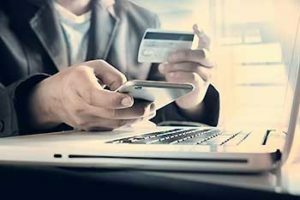 They will allow you to have the flexibility that your startup needs to make daily purchases without going through the time-consuming and costly processes that may be involved with traditional payment processes. Corporate credit cards are distinct from small business credit cards. According to Nerd Wallet, small business cards function in a similar way to consumer credit cards. Corporate credit cards are normally used by companies with more than $4 million in annual revenues and those with 100 employees or more. Many people may be authorized to use company credit cards. The liability for the expenditures may either be borne by the corporation or by the individual employees. With corporate liability, the company pays for all of the charges and employees submit expense reports. With individual liability, the employees make the payments on the cards. 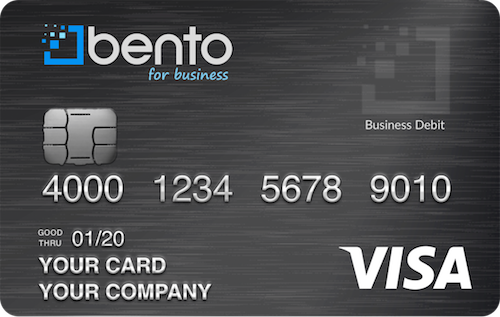 An alternative for large businesses is the corporate debit cards from Bento for Business. When employees use the cards, their expenses are subtracted from their balances. The transaction information uploads automatically into your business’s accounting software so that you can see the expenses of your company easily. The Bento for Business Visa debit cards have spending control features that can help you to keep the spending of your company in check across departments. If you spend more than $20,000 per month on your cards, you will not have to pay anything for them. If your company owns a few vehicles or a fleet, managing your fuel expenses can be difficult. Employees may easily pad their fuel expense reports, adding fuel purchases that were made for personal vehicles and claiming unauthorized purchases that they made inside of the stores. 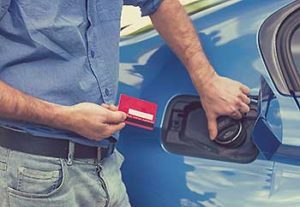 One tool that might help you to manage fuel expenses is a gas credit card. Gas credit cards can allow businesses to avoid reimbursement requests. The employees can be given fuel credit cards that they can use to purchase fuel while they are driving instead of spending their own money. The fuel expenses will then be charged to the cards rather than being paid out of the employees’ pockets. Fuel credit cards have several disadvantages, however. Most limit fuel purchases to specific chain gas stations. They may charge high rates of interest and annual fees that wipe out the value of any discounts they might offer. Employees might also use the credit cards for fuel to purchase gasoline for their own vehicles or to buy items inside of the stores. Fleet managers should educate drivers about fuel fraud. Using gas debit cards may be a better alternative for businesses. The Bento for Business Visa debit cards can be used at any gas station that accepts Visa. You can have real-time access to see how your employees are spending your money and turn off cards remotely if you see signs of abuse or fraud. Prepaid credit cards are not true credit cards. Instead, they are cards for which you deposit money into an account and then choose how much you want to fund your cards with. Some prepaid business credit cards can be used to make purchases at a co-branded store while other prepaid credit cards might be used anywhere that credit and debit cards are accepted. There are several benefits of using prepaid cards for business. Since you determine how much money will be available on the cards, you can use them to limit spending. Some cards also allow you to turn them off remotely and to set restrictions on where, when, and how they can be used by your employees. Reloadable credit cards are also called refillable credit cards or reloadable debit cards. Refillable credit cards are cards that you can fund with your own money and give to your employees. When your employees use the cards, the purchases are subtracted from the balances on the cards. You can log into your secure dashboard to check the balances on your reloadable debit cards at any time. You can also see the purchases that have been made with each card. When you need to do so, you can add more funds to the cards. Along with the economy, the construction industry is booming. In Aug. 2018, more than $1.3 billion of new projects were started. This was a change of 6.5 percent more than the value of new construction projects in Aug. 2017. If you own a construction business, you must wear many hats. You might constantly work to meet deadlines while also trying to manage many expenses. 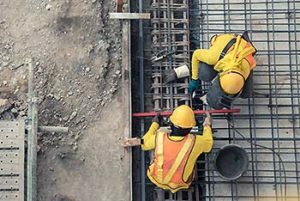 Construction credit cards or construction debit cards can help you to prevent employee fraud while also controlling the expenditures that your employees can make. Unlike credit cards for the construction business, debit cards can be restricted to purchases at specific suppliers of your choice. While construction credit cards might be used anywhere and can’t be turned off remotely, debit cards can be restricted by the venue and turned off in minutes with a click of a button if you see evidence of fraud. How do construction credit cards compare to business debit cards? Churches may be too trusting of employees who handle money. Unfortunately, church fraud is a real and pervasive problem. 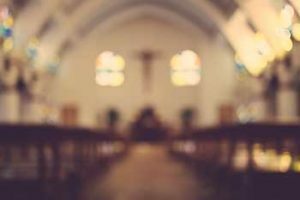 Churches may be able to reduce their risk of fraud by using church credit cards for their expenses instead of allowing their employees to handle cash or to access the church’s accounts. A better alternative to a credit card for churches is a church debit card. Unlike church credit cards, church debit cards can be restricted to being used at specific vendors and can be turned off when the employees are not working. Debit cards can make the spending more transparent and help you to spot misuse quickly. Non-profit companies are crucial for the good of society. If you have a non-profit company, keeping tight controls on the spending is important. Non-profit organizations may have additional reporting requirements for the grants that they receive, and preventing fraud is a key component. Credit cards for nonprofits may be used to allow your company’s employees to purchase items without having to submit requests. A better choice might be to use non-profit debit cards that have strong tools that allow you to tightly control spending. Unlike non-profit credit cards, debit cards can be restricted by the venue and the amount that your employees can spend by the day or week. No matter what type of business you might own, managing business expenses is important to its success. 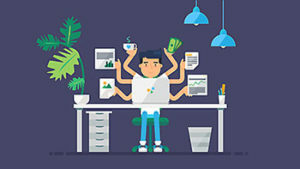 This includes your expense policies and all of the tools that you use while managing business expenses such as expense management credit cards or expense debit cards. Expense management credit cards can allow you to track expenses by reviewing your card statements. A better alternative to credit cards for expense management might be expense debit cards. Prepaid business debit cards can help you to manage your expenses more efficiently. You can set spending limits by the interval of your choice. You can also restrict different employees to make purchases for their job needs unlike credit cards for expense management. For example, a driver might receive a card that can be used to purchase fuel at gas stations while your office manager might be able to use her card to purchase office supplies from Office Depot. 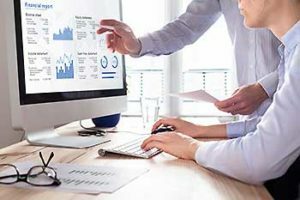 You can easily track the spending at your company by each employee and by each category of expenses, and the data can be imported into your accounting software electronically. 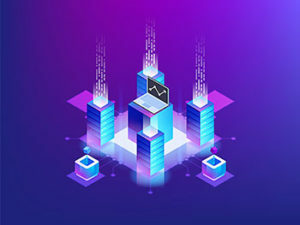 Bento for Business is a company that was founded by financial industry professionals with a goal of helping businesses to control their expenses in a technologically savvy manner. The Bento for Business Visa debit card has received excellent reviews. 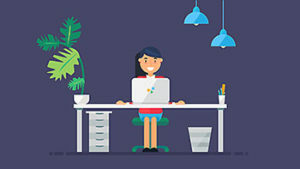 Bento has a five out of five rating on Capterra and has been profiled by major national publications such as Forbes and the Wall Street Journal. The company has thousands of business customers across the U.S. Bento offers a free 60-day trial. You can choose the number of cards that you need for your employees and set the spending restrictions that you want on each card. To learn more, contact us by calling 866.220.8455.